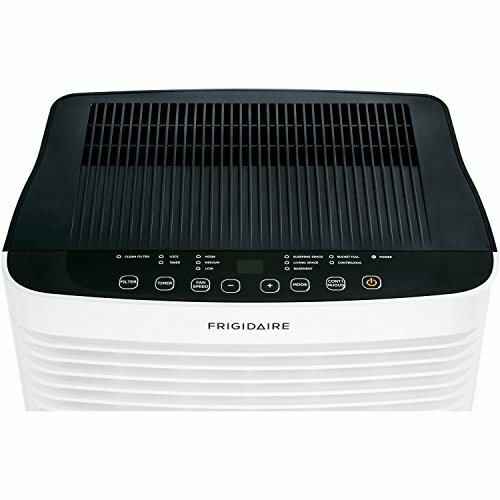 Where to buy your portable air conditioner? • The Air Geeks, reviews of air conditioners, dehumidifiers and air purifiers. 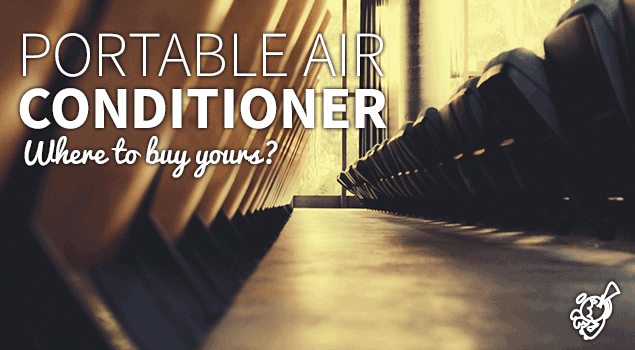 Blog, Portable Air Conditioners » Where to buy your portable air conditioner? Are you planning to transform the environment of your room by installing an air cooling system but you have not yet decided whether to buy one from a large chain store, a small DIY store, or an online store? Many buyers find themselves undecided when it comes to selecting a suitable place from where to buy a portable air conditioner. Although these stores sell same products, there are a number of factors that you should consider before making your final decision. They include price differences, delivery, and customer service. Chain stores stock limited brands of home appliances. They buy appliances directly from the manufacturer and this enables them to get better deals. This means that buyers can purchase items from chain stores at cheaper prices. Most DIY stores offer repair services for a wide variety of appliances. This means that you will not have to wait for weeks before your air conditioning unit is repaired. In comparison, the process of getting repair services for an item that you shopped online can be frustrating. Some buyers prefer to test items before purchasing them. Most small DIY stores allow customers to test the appliances that they are interested in before them. This enables a customer to know if the air conditioner that they have selected produces disturbing noises or not. For online stores, you have to test everything before the delivery team leaves. Returning faulty items to an online store for replacement or repairs attracts more expenses. convenient shopping experience. As a buyer, you can purchase your items at any time and from any place. Where to buy your next AC unit? As compared to small DIY stores, online stores offer better deals. Their prices are usually lower making them a suitable choice for buyers who are looking for best deals. In addition, many online stores give rebates and discount coupons to their customers. Furthermore, it is easy to compare the prices of items offered by an online store. Unlike large chain stores, online stores offer a variety of products from different manufacturers. Furthermore, buying a portable air conditioner from an online shop enables a customer to avoid additional costs such as travel expenses. We hope that this information will enable you to make a well informed decision on where to buy a portable air conditioner from. The advantages of purchasing a portable air conditioner from an online store clearly outweigh the disadvantages. However, you are the one to decide the best option.